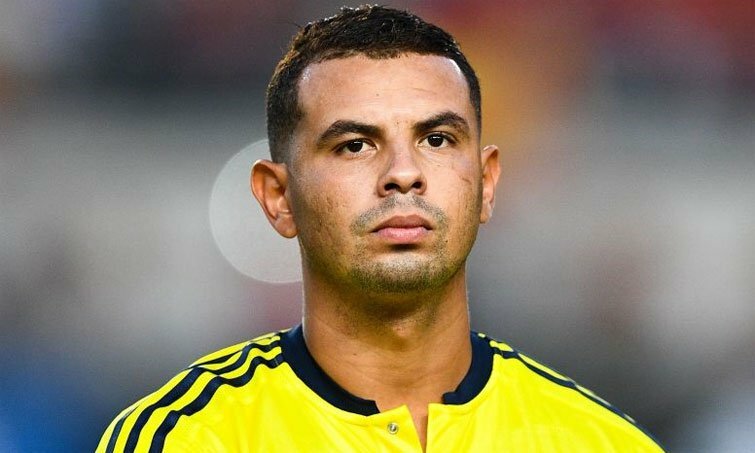 There was huge controversy recently in the friendly match between South Korea and Colombia when Colombian midfielder Edwin Cardona appeared to make a racist gesture towards a Korean player during the disagreement over a free-kick. Cardona pulled his face back to make the slant-eye gesture which is offensive to Asians. The incident was captured on film and caused a furore across the game especially among those of Asian origin. The backlash forced the Colombian authorities and the player into an embarrassing climbdown where they took to Twitter where they sent out a video to make official apologies. Cardona admitted the gesture but said he meant no disrespect. While Cardona was contrite at his actions he never offered any real understanding as to what he meant bu the gesture. Meanwhile, South Korean captain Ki Sung-Yueng was livid and called the actions by Cardona “racist behaviour” and “absolutely unacceptable.” The apology by Cardona was listened to by the Koreans but they also wanted to see individual action taken towards the midfielder by the Colombian authorities but up until now there is still no word as to whether any has been taken. In the match itself the South Koreans won 2-1 but the incident comes just a few weeks after a similar incident in the US in Major League Baseball. Los Angeles Dodgers pitcher Yu Darvish was the victim of the same slant-eye gesture from Houston Astros player Yuli Gurriel. Gurriel apologised for the incident but was given a suspended five game ban which will start at the beginning of next season.